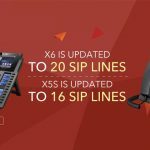 snom the IP phones manufacturer, and PaloSanto Solutions, an Elastix company announced today that snom 7xx series and 8xx series business phones are now certified with PaloSanto’s Elastix unified communications solution. 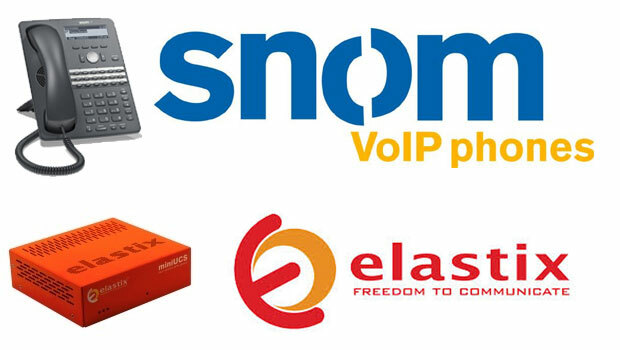 The snom 710, snom 720, snom 760 and snom 870 phones are the latest snom business phones to achieve full integration with Elastix’s open source VoIP software and become members of Elastix Hardware Certification Program, joining the snom 300, snom 320 and 821 models. 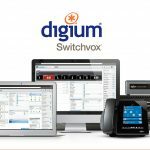 Elastix open source unified communications server integrates voice functions with instant messaging, fax and video conferencing for a complete unified communications solution. It also supports automatic endpoint configuration for easy provisioning of large numbers of snom phones. Because it is open source, it provides for the addition of third party modules to maximize communications capability according to individual business needs. The certification furthers snom’s commitment to interoperability with best-of-breed VoIP providers, and also to integrating with open source platforms that offer flexibility, customization and lower cost. Elastix is a leading open source unified communications and IP telephony software in Latin America, and this partnership highlights snom’s momentum and growth in the region. Elastix is based on Asterisk, an open source framework for building communications applications. 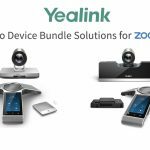 It powers IP PBXs, VoIP gateways, conference servers and other solutions and is used by thousands of companies worldwide. Elastix is released under the license GPLv.2. Users are free to use it for commercial or personal use subject to the conditions under its license. With the Elastix Hardware Certification Program our objective is to have a public list of officially tested hardware so users can make better and more confident decisions when buying equipment for their implementations”, said Eduardo Abad, head of the EHCP. 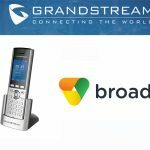 “Having snom expand their catalog of Elastix Certified phones with these top-quality models is very important to us and beneficial for our users. snom 710: The snom 710 is suitable for small or large-scale deployments in a variety of business scenarios. 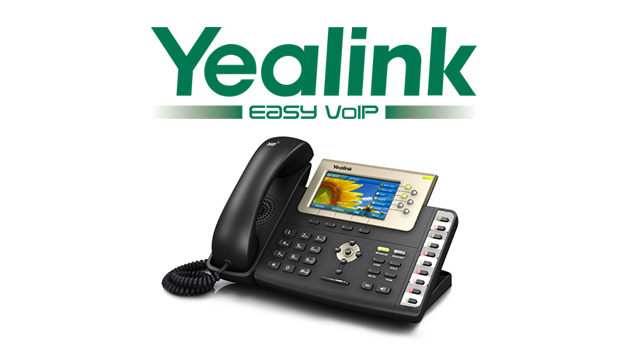 It supports four SIP identities and has a rich set of everyday business telephony features. snom 720: The snom 720 comes with two Gigabit Ethernet ports, one for Power over Ethernet, and a USB connector to expand its functionality. It supports 12 SIP identities and is Bluetooth headset ready. 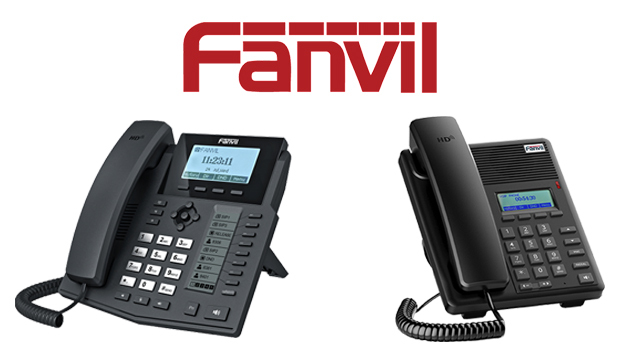 It is the ideal phone for a general workforce and executives. snom 760: the snom 760 has a 3.5-inch color display for rich information such as presence, photo caller ID and surveillance. It has 12 programmable function keys, and 12 SIP identities and is a suitable option for senior managers. 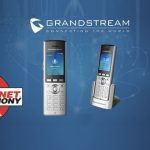 snom 870: the 870 has a color touchscreen, 3-way conference, Gigabit Ethernet switch, wideband audio, call swapping and an intuitive user interface.